3.7 out of 5 based on 69 bloggers and 16 commenters. 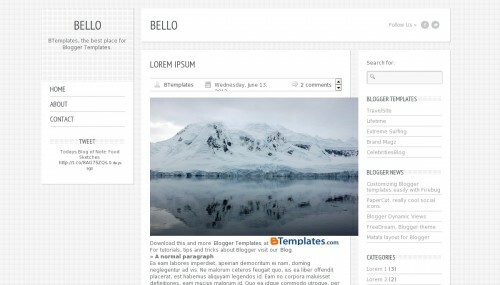 Bello is a free blogger template adapted from WordPress with 3 columns, left and right sidebars, minimalist, footer columns, social bookmarking icons, a background pattern, well designed threaded comments and neutral colors. Please help I really like this template and I wanna use it so bad! Hello there. 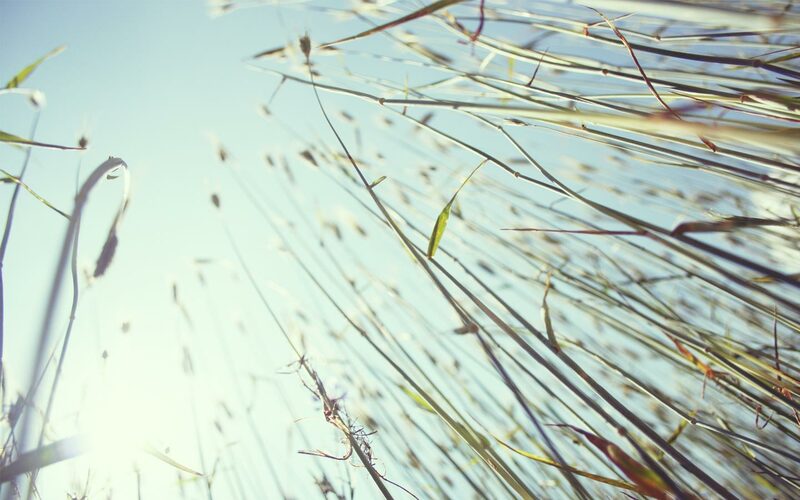 I love this layout but when I put it on my blog, there is a scenery picture in the background that fades in. I really do not like it and I wish to remove it. Can you help me out to do that? Ok, now you got the image source, what we do now is delete the image link so that it won’t appear. Go to your blog backend (dashboard), click template, click edit html, click processed and you will see the html window. I really love this template but it doesn’t display correctly in IE9. It works in other browsers like Opera, Google Chrome, Firefox, but not in IE9. The background is overlaying the whole blog which prevents me from being about to interact with the blog in anyway ie. pressing buttons, going to different posts. Please if anyone knows how to solve this let me know. There is probably something in the code but I have no idea how to fix it. Ok, I have fixed the overlaying background problem by changing the z-index on the background to -1. However, I didn’t notice before but the 1st and 2nd column are squashed together. The 1st column is overlaying the 2nd/middle column by about half it’s width. I’m going through the code but with my minimal knowledge I haven’t figured out how to solve this on. The problem only shows in IE9. ¿Como se hace para poder utilizar los botones de facebook y twitter? No veo la forma de vincularlos con nuestras páginas. ¡Gracias! Hi, I fave a problem with background pictire, It was working for some time but roght now it just doesn’t appear at all, any ideas? Ya me too, same problem with Marek. My background image are not showing anymore. The background image doesn’t show, the “to top” button vanished and it doesn’t work in IE. How do I change the background and the sizes of the boxes? I’m trying but I don’t know how. On top of the page, there is a section for facebook and twitter names. I would like to add instagram and google+ instead. Is that possible? i love this template…anyone can help me?